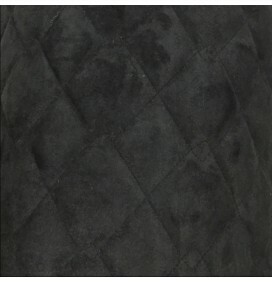 We have a range of quilted fabrics which give the most beautiful look. 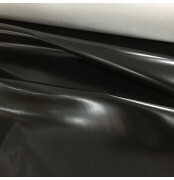 Our range of quilted fabrics include Polycottons, waterproofs and Linings. 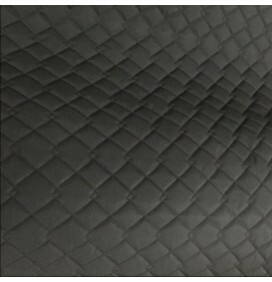 The pre-quilted fabrics ensure you have the most beautiful and amazing look and feel without our customers doing all the hard work. 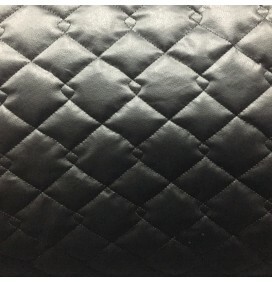 We have many different designs and colours in the quilted range. 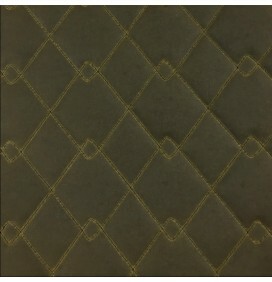 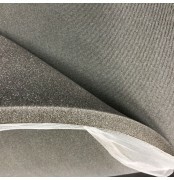 EU Fabrics have a unique double diamond stitch design. 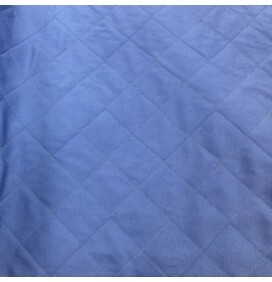 The double diamond design requires a certain skill and machinery which not every quilter can do. 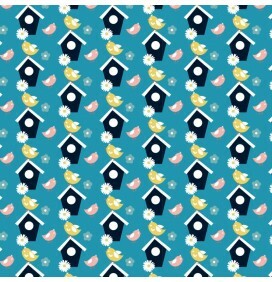 To make your product more unique then our quilting range is an absolute must.